We’ve seen Earth, the Moon, and Mars. 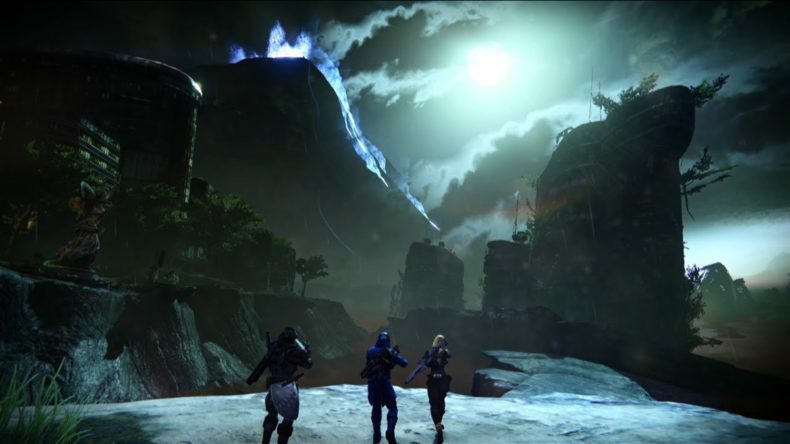 Now Destiny is taking us to Venus in this just-released trailer. In the trailer it appears that terraformed planet has been overrun by a new type of mechanical enemy. We get some quick snippets of the fight between these creatures and some high level Guardians, in awesome customized armor. Destiny will be out for PS3, PS4, Xbox 360, and Xbox One Sept. 9.